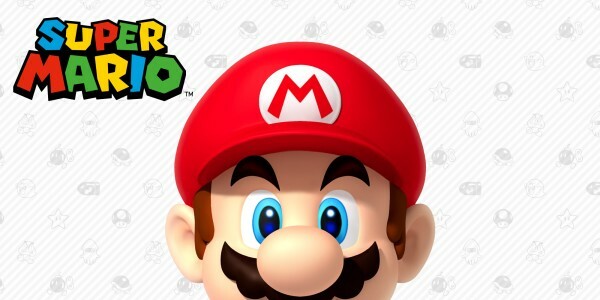 30th September 2015 – With over 310 million units sold worldwide in the Super Mario franchise, it is clear to see that for the last 30 years, Super Mario fans have proven to be some of the most passionate, loyal and dedicated video game fans in the world. Since Super Mario Maker for Wii U launched on September 11th*, it is clear to see that this dedication continues, as today it was revealed that more than one million units** have been sold around the world so far, making Super Mario Maker the 32nd game in the Super Mario franchise to sell at least one million units globally. 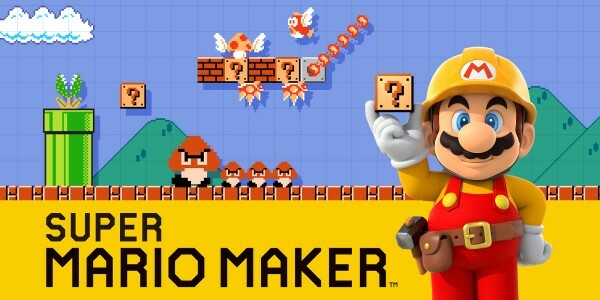 With Super Mario Maker, Nintendo has a new way to measure fan engagement: course creation, and the addition of one million new “fan developers" has led to the creation of more than 2.2 million Mario courses, which combined have been played nearly 75 million times. Using the touch screen of the Wii U GamePad, Super Mario Maker players can create courses in four different Super Mario game styles. 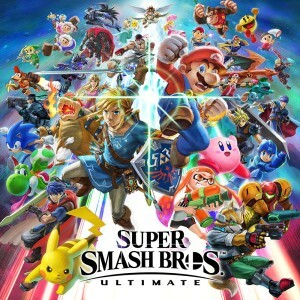 The game offers dozens of enemies, items and power-ups, and lets people design everything from the terrain to where to place Pipes. Completed courses can then be uploaded and enjoyed by other players around the world. Some seem simple, some offer fun challenges and some prove maddeningly difficult – it all depends on the designer. But everyone can find courses to enjoy and may find some courses to provide insightful inspiration for their own new creations. 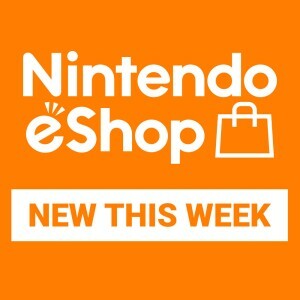 For more information, please visit our official Super Mario Maker website. *Super Mario Maker launched on September 10th in Japan, on September 11th in Europe and the Americas, and on September 12th in Australia. **Based on Nintendo’s internal sales figures. 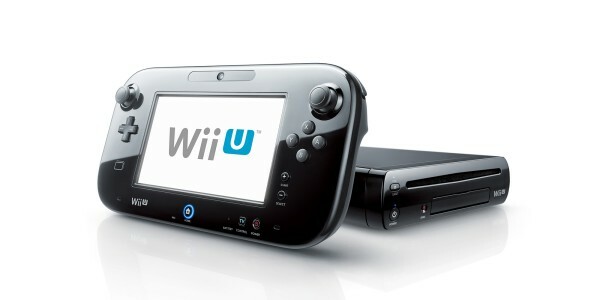 Includes standalone physical, bundled physical and digital units. 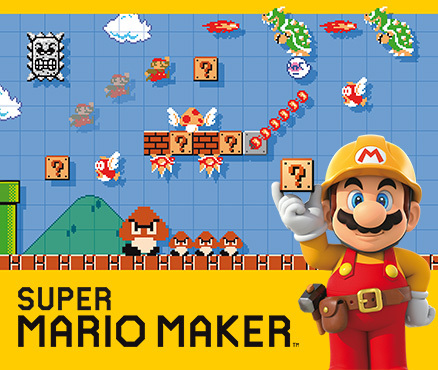 Explore the world of Super Mario Maker at the brand new website!